Age related macular degeneration (AMD) is the most frequent cause of blindness in the Western world. Scientists estimate that about 15 million people in the US are diagnosed with this disease. The number exceeds 30 million people if take into account the stats we’ve got for the entire globe. Professor Pete Coffey from London’s University College has started to develop a therapy that will hopefully help blind people see again. 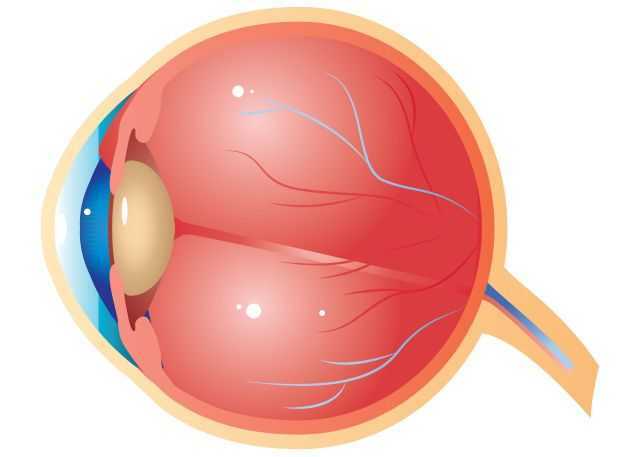 During the evolution of AMD, the retinal pigment epithelium, which is a layer of cells that support and nourish the eye’s vision center, is killed. The affected people start to see black spots. As time goes by, the spots enlarge until the entire vision is lost, and the persons can no longer read and recognize faces. Professor Coffey has worked for 8 years to develop his treatment and method. His first patient was a 60 years old woman who was diagnosed with this disease. Several vessels in the back of her eye have exploded, and thus flooded the retina, which led to her losing sight. During the surgery, a thin layer of cells was implanted behind the retina, using a polyester patch that was about 0.1 inches wide. Stem cells, which were used for this operation, can transform themselves into many other cell types. The doctor’s hope is that the operated people will once again be able to recognize the faces of their loved ones. Nine more patients will also be operated; if the procedure proves to be a success, it will be used on a much larger scale, in order to help as many people as possible regain their vision. One of Google’s engineers has declared that artificial intelligence will eventually solve the world’s major problems. Deep learning is a key part of modern AI, helping the computers learn from the large amounts of data that are put at their disposal. Due to higher CPU speeds and performance, multiple algorithms are used to process images, texts and even… yeah, sentiments in a faster, more efficient way. The end purpose is to have a computer which can take decisions just like a human does. The project looked very promising even back in 2012, when it was launched. Of course, there is still a long way until such performances can be reached. Nevertheless, Google has already integrated its proprietary Brain technology into several new devices. As most of you know, speech recognition technology is already used by people who use Android phones. Carbon dioxide is, at least according to some organizations, the major factor that has led to global warming. Right now scientists are developing new methods that will help recycle the dioxide into something useful. As an example, carbon dioxide can be transformed into a chemical that can be used to make various consumer products. Carbon dioxide is collected from industrial plants, and then transported through pipes underground, where it is injected. When water and electricity are added to the carbon dioxide, a special chemical is created. This chemical could someday replace the petroleum that’s used to make plastic bottles, carpets, and so on. Since petroleum is not renewable, the new chemical product would help us save it, while also reducing the carbon dioxide emissions. Huge corporations like The Coca Cola Company are already interested in financing this product, because its success would help them reduce the costs associated with their own products. Love it or hate it, but Wi-Fi and the Internet have surely become key pieces of technology in our homes. And with so many laptops and tablets and eBook readers and smartphones, it’s clear why having a strong Wi-Fi signal in your home is essential. Can you imagine a disconnected online world? Actually, people that have poor Wi-Fi reception have to go through this ordeal each day! Don’t be like them, read this article and you will discover several powerful, effective ways of boosting Wi-Fi in your residence. Just a note before I begin: my methods will work fine for your small business as well. Sure, if you run a corporation, some of these ideas may not apply, but if you run a home based business you will surely benefit from applying them. When was the last time you imagined yourself working at your laptop in the backyard? My guess is that many people would love to do this, but often times the lack of Wi-Fi signal keeps them locked in their homes. But why is this happening in the first place? First of all, metals block Wi-Fi. It’s that simple! There are lots of wires, heating systems, air conditioning systems and various metal parts running through your walls, and all these metals reduce the Wi-Fi signal strength. So what is the first solution to the problem? Repeat after me: Wi-Fi range extenders. This may be the first solution on the list, but it’s definitely not the best one. So why recommend it here? Because it is cheap and very easy to implement. Simply plug the unit into an electrical outlet, and then tell it to repeat the desired Wi-Fi signal – that’s all! In fact, Wi-Fi range extenders used to work miracles back in the day, but they simply can’t keep up with today’s high speed Internet connections. A hard-wired Wi-Fi access point is a much faster solution. And it doesn’t have to be an expensive one either! You can even use one of your old routers as an access point. 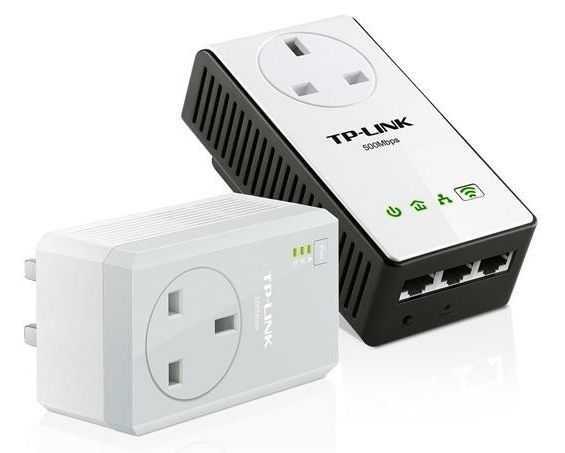 Of course, you can also purchase reasonably prices access points, which (that’s an added bonus) often times have several LAN ports, which will come in handy if you’ve got several wired devices that connect to the Internet. The next option makes use of a more recent technology – Powerline. These adapters plug into an outlet, and then use your in-home electrical wiring to transfer the Wi-Fi signal as well. Purchase a pair – that’s how they are usually sold – and then pair them using a switch that’s placed on their bodies. TP-Link and Netgear are two of the best Powerline adapters makers. Powerline adapters offer great data transmission rates – often times better than Wi-Fi range extenders! – provided that they operate on the same electricity trunk. Don’t use them in un-attended environments, though, because they may freeze every now when then, especially when the power goes off for fractions of seconds. Of course, if they are within your reach, a simple unplug will solve the problem, but if they are in hard to reach locations, it’s going to be much harder to do that. 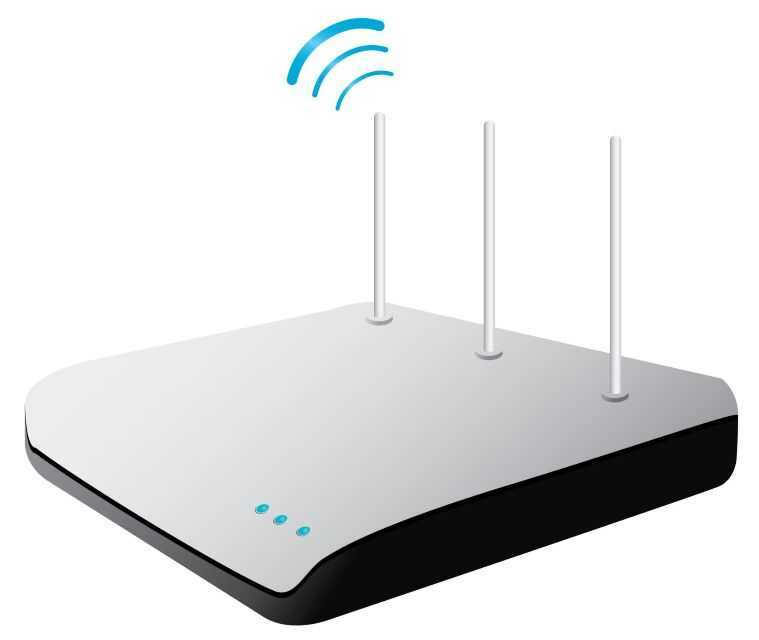 Believe it or not, there is another solution that can significantly boost Wi-Fi signal and has a reasonable cost: high gain Wi-Fi antennas which are connected to your router through RP-SMA extension cables. Often times, routers come with low gain, inexpensive antennas, that have a standard 5dBi gain. You can build a much better antenna on your own, or you can buy an 18dBi antenna from Amazon, for example. You can gain 13dBi, which is a signal increase of about 450%, for only 25 bucks. How cool is that? Simply purchase an antenna, the RP-SMA cable, and then replace your router antenna by unscrewing it. 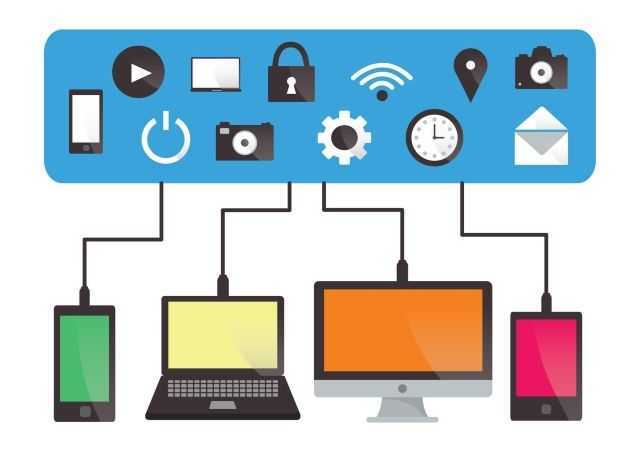 Armed with all this information, you should be able to boost the Internet coverage in your home without breaking the bank. Good luck!